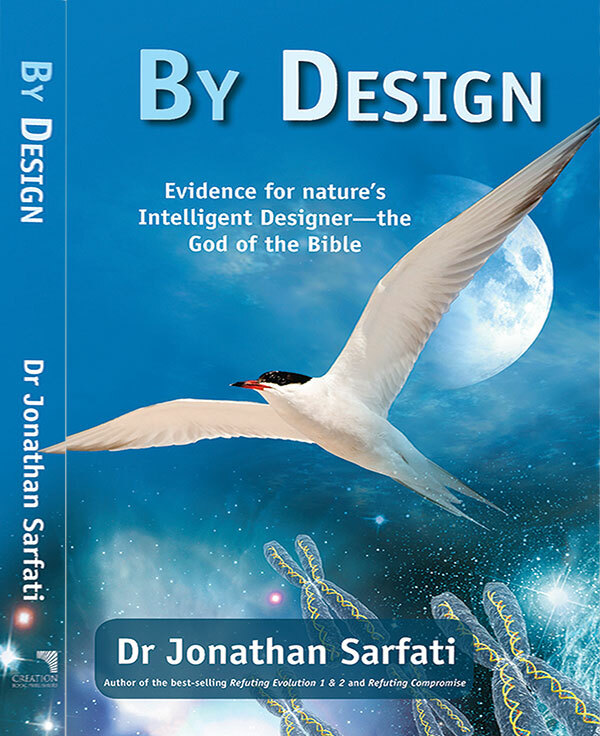 This week Dr Jonathan Sarfati answers four different correspondents on many different topics, such as cavemen, Noah’s ark, plant evolution and origin-of-life experiments. I have a query regarding the ark. It is obvious that the ark was not severely damaged as the flood waters were rising or during the flood itself. Are there any ideas on how this was possible? Could we consider an anchor, Gods protection or is there some other way? It would have started to float long before the waters would have risen so I was just wondering how it could have avoided damage. So although the Ark itself seems very solid on ordinary naturalistic grounds, God was also watching over it. About the Ark, God provided Noah with ideal dimensions: it’s so long that it tends to align with wave direction thus avoiding most “breaching”, and it’s also much wider than it is tall. In fact, if the hull were only 30 cm (1 foot) thick, it could have withstood waves over 30 m (100 feet) high; damaging tsunamis rarely reach this height even when they finally break on-shore; out at sea they are usually only a few inches high. We are not told, but it’s plausible that Noah could have used cross-planking, so, like plywood, the walls and floor would be strong in all directions. Another labour-intensive but very solid method of boat building used mortise and tenon joints. Check out Safety investigation of Noah’s Ark in a seaway. Rod Walsh’s DVD on the Ark is most interesting as well. Then of course we have the very important “God remembered Noah”, right at the centre of a giant chiastic Flood narrative (see Does Genesis hold up under critic’s scrutiny? for explanation). So although the Ark itself seems very solid on ordinary naturalistic grounds, God was also watching over it. The Paleolithic/Caveman Diet is based on evolutionary assumptions. Have any creationist scientists critically analyzed this diet? If not, is it a topic someone would care to address? Firstly, thank you for all the fantastic God honouring work being done. I pray daily for all the wonderful people at CMI and that God would bless your organisation. You ministry has inspired me to learn as much as I can to witness to everyone I can, and has shown me that evolution and the bible actually don’t work together. 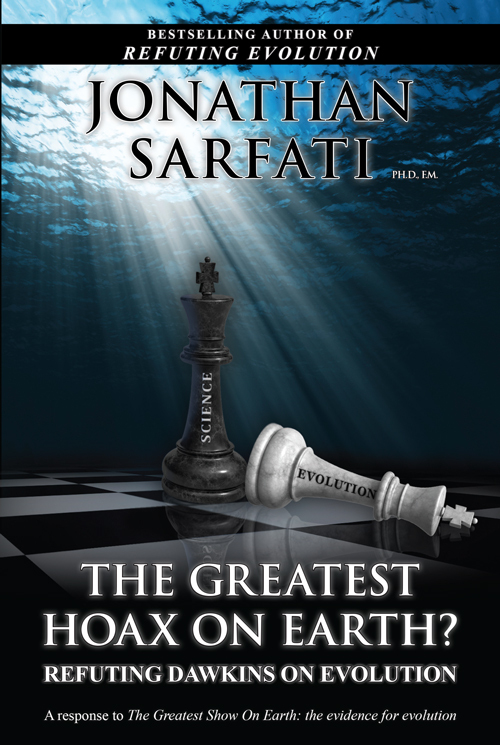 Please thank Dr Sarfati for his book Refuting Compromise. It opened to my eyes to the pitfalls of being a Christian and believing in millions and billions of years! My question is regarding the ‘evolution’ of plants. 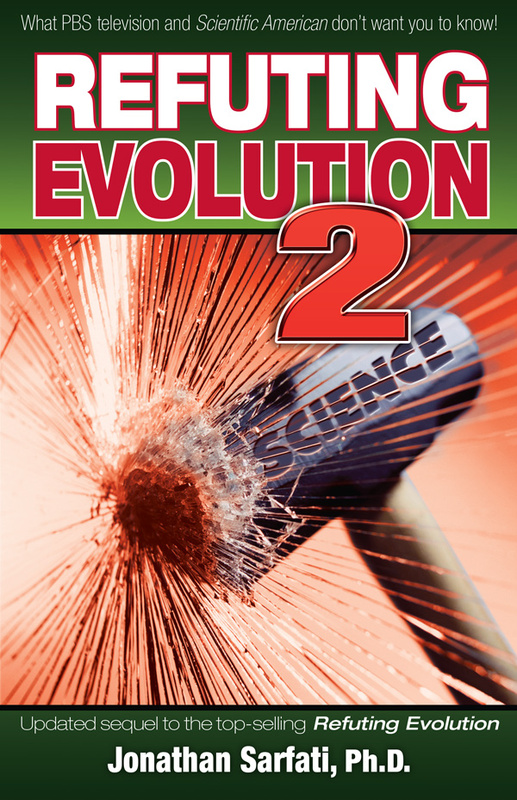 I have done some research on secular sites and have been unable to find out what the actual mechanism for plant evolution is supposed to be. They all have very pretty diagrams saying algae ‘evolved’ into Non-vascular land plants, and they in turn ‘evolved’ into vascular land plants but conveniently don’t tell us how! With animals evolution is supposedly caused by mutations along with natural selection, but this mechanism is conspicuously absent in secular literature for the plant kingdom. I would be most grateful for an answer. Thank you for your generous comments about my book Refuting Compromise; glad it was useful. Indeed, the alleged evolution of plants is a major problem for evolution, and has been largely neglected, as noted in Did plants evolve?. See also The evolution of plants: a major problem for Darwinism. Furthermore, “Over time, the DNA templates, polymerase and nucleotides would collect at the bottom of a pore” is nonsense—time is the enemy, because all these would break down over time, especially with the proposed heat source. I was wondering if the website already had a refutation for this, or if not if it would be possible to create one. From reading many other articles, I would imagine that one argument you will you use in response to “To test this theory, Mast and Braun put these ingredients into tubes 1.5 millimetres long. They used a laser to heat one side of the water and create thermal convection.” is that the ingredients in question are near impossible to obtain naturally. I would be interested in a response that does not depend solely on this argument, but that demonstrates problems with the experiment assuming that the ingredients are readily available. Thank you for your help! You have nailed it: this experiment used DNA strands, activated nucleotides and DNA polymerase. None of these are remotely accessible in Miller Urey type experiments. Furthermore, “Over time, the DNA templates, polymerase and nucleotides would collect at the bottom of a pore” is nonsense—time is the enemy, because all these would break down over time, especially with the proposed heat source (see for example Origin of life: instability of building blocks). Furthermore, if they weren’t in tiny test-tubes but in a primordial soup, they would be quickly diluted. Living (and eating) like a caveman?